As you well know, your eyes can be exposed to many hazards throughout your daily work and play. As one of the most sensitive and easily damaged parts of the body, it’s important to act quickly when you’ve suffered an eye injury. 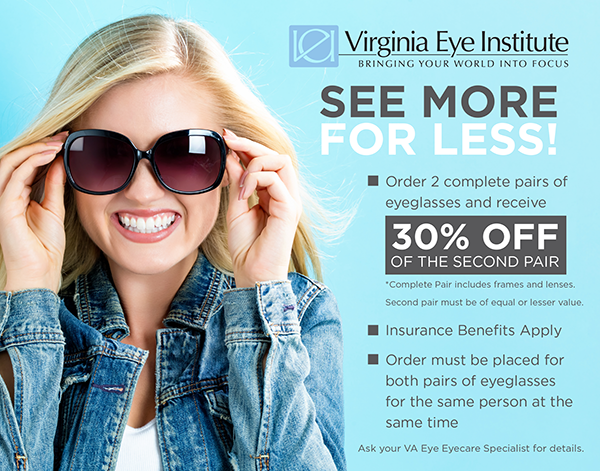 Even if the injury seems minor, have a Virginia Eye Institute ophthalmologist examine the eye as soon as possible. Rapid medical attention will ensure the injury is properly cared for before it has a chance to worsen.